It’s the last day of 2012 and we have an exciting new project to announce for the New Year. We are going to be participating in a year long (wow!) photography adventure which we stumbled upon at the Click it Up a Notch website. 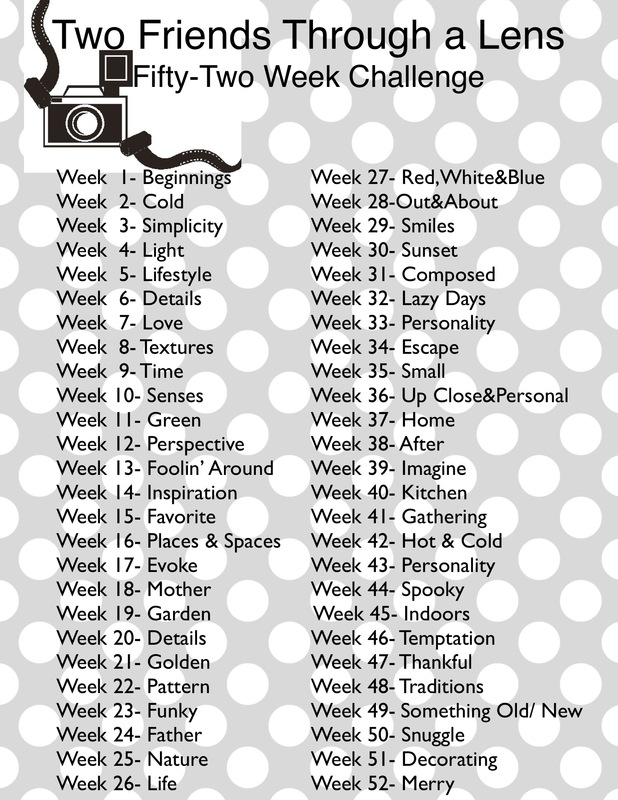 There will be a new theme for each week of 2013 and we will hopefully be both incredibly inspired and have tons of fun meeting each new challenge!